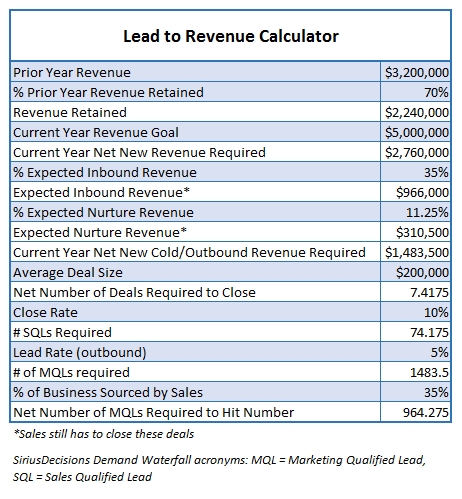 Lead to Revenue Calculator by Dan McDade - SalesPOP! PointClear has developed a comprehensive Lead/Revenue Calculator that factors in metrics frequently ignored in the planning process, and addresses other shortcomings often found in these sorts of tools. This is a model you can adjust to fit your company; so multiply, add zeros, adjust percentages or make whatever other changes you feel will shed light on your lead generation situation. We guarantee that you will be surprised by your actual metrics (or lack thereof), how you stack up against best-in-class companies—and that you will look at the challenge of making your coming sales period a whole lot differently than before. 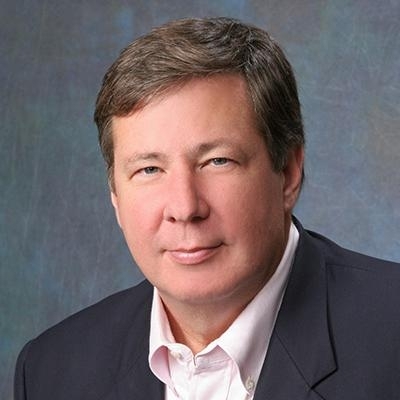 Dan McDade is founder and CEO of PointClear, a lead generation, qualification and nurturing company that helps B2B companies with complex sales processes drive revenue. Dan is the author of the award-winning outbound sales and marketing blog, ViewPoint.